(Albuquerque, NM) – In 2016, New Mexicans overwhelmingly approved a constitutional amendment to reform bail in the Land of Enchantment. But changes to the pretrial process remain controversial in the state, with Governor Susana Martinez expressing a desire to completely repeal the amendment. 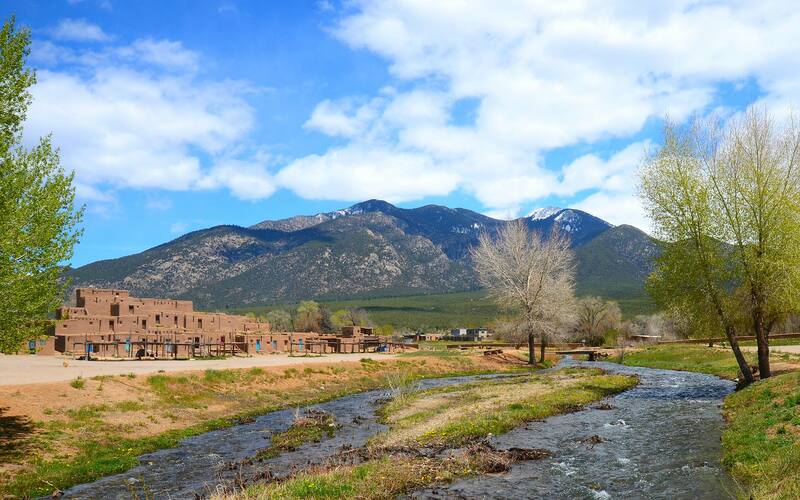 In a new policy paper, Rio Grande Foundation researchers explain why the governor’s recommendation is unnecessary. “Mend It, Don’t End It: Reforming Bail Reform in New Mexico” summarizes why the state embraced alterations to the pretrial process, how bail has been changed since November 2016, and how common-sense measures can be adopted to make the system more effective for both defendants and the taxpaying public. Lists several bail-reform success stories, including those in New Jersey; Washington, D.C.; Lucas County, Ohio; and Travis County, Texas. Recommends several fixes to the New Mexico Supreme Court’s rule implementing the constitutional amendment – alterations that would build on the many strengths of the new pretrial reforms already enacted, and be guided by similar reforms elsewhere. 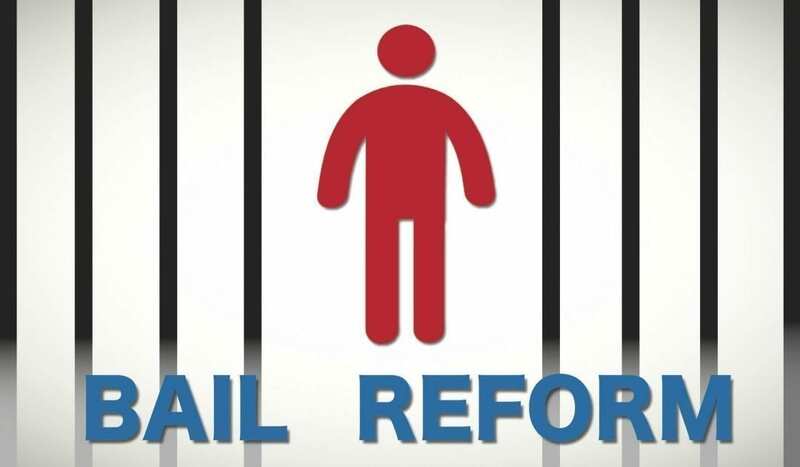 “Mend It, Don’t End It: Reforming Bail Reform in New Mexico” was authored by Rebecca Ralph, a former New Mexico prosecutor who serves as a senior fellow in legal studies at the Rio Grande Foundation, and D. Dowd Muska, the Foundation’s research director.